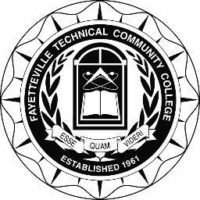 FAYETTEVILLE, NC – March 16, 2018 – Fayetteville Technical Community College (FTCC) announced today the hiring of three intercollegiate head coaches for the inaugural 2018-19 seasons for the women’s volleyball and fast-pitch softball teams and the men’s baseball team. Moe Licardo will coach the women’s volleyball team, Miguel Justiniano will coach the women’s fast-pitch softball team, and Lee Troutman will coach the men’s baseball team. Licardo is a 1993 FTCC graduate and Army veteran. He has been a local volleyball coach and trainer for many years. He served as Director of Volleyball Operations and Varsity Coach for Freedom Christian Academy and Assistant Director and Coach of the Sandhills Volleyball Club. 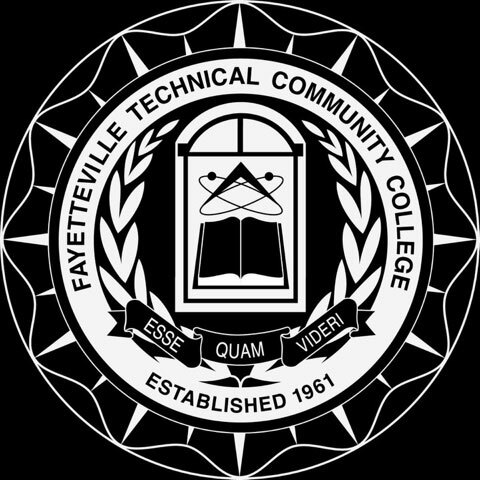 The FTCC women’s volleyball team will begin their inaugural season in August 2018. Justiniano is a retired Air Force recruiter and Marine. He has coached fast-pitch softball collegiately as an assistant coach at Methodist University and head coach at Fayetteville State University. The FTCC women’s fast-pitch softball team will begin their inaugural season in Spring 2019. Troutman is a 2017 FTCC graduate and retired Army veteran. Currently, he is the head baseball coach at Fayetteville Christian and has coached baseball in the Fayetteville area for many years. The FTCC men’s baseball team will begin their inaugural season in Spring 2019. The addition of the three new teams will bring current FTCC sports programs to seven in the first three years of participation in the National Junior College Athletic Association (NJCAA). 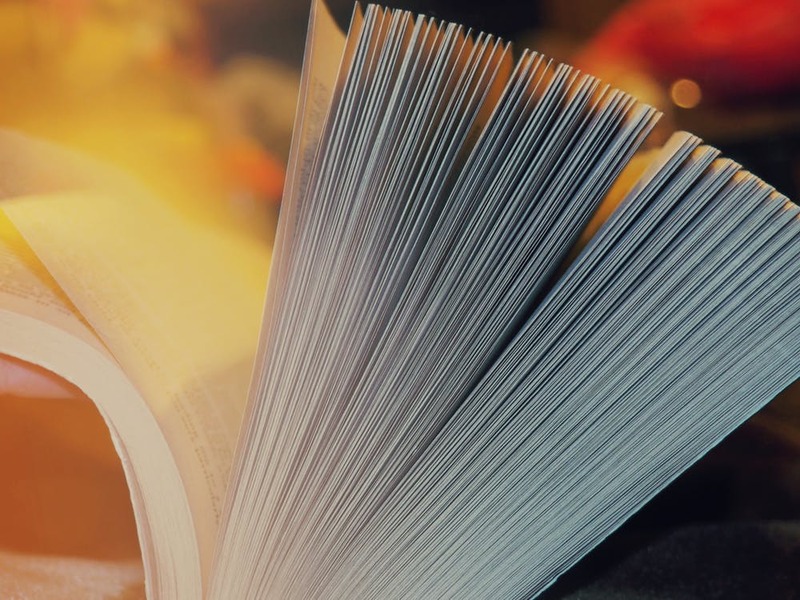 For more information, please contact Mike Neal, FTCC Director of Intercollegiate Athletics (nealm@faytechcc.edu) at 910.486.3630 or visit the FTCC athletic website at https://www.faytechcc.edu/athletics/.